Our specialized junk removal services are not only for your normal sitiuation, as we also performed with the disorder in consideration. We will assist and support the homeowner's situation as we sort through clutter, recover valuable items and dispose of anything that is unsanitary or unwanted. 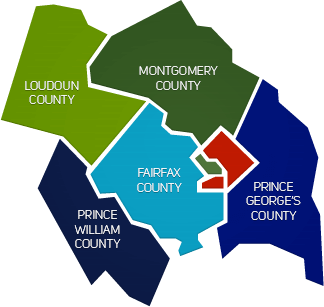 Our goal is to provide you with a fresh outlook on life as we remedy the affected areas of your home. We have the knowledge and training to make this experience as positive and comfortable as possible. 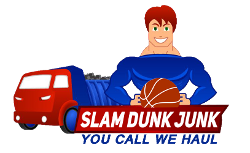 Slam Dunk Junk organizes and de-clutters household contents. We will remove waste and unwanted items. We will always keep a safe enviornment while performing our services, and work with your health and safety in mind. After hazardous materials are disposed of and infectious conditions are treated, we decontaminate the area. Every step in our hoarding services requires an attention to detail and strategic planning. While we discard worthless possessions, we continually eliminate any health risks and dangerous structural damage.